Do you want to know the 3 important Content Marketing tips every Content Marketer needs to know to create endless original content for blogs, Social Media and YouTube every day in less than 20 minutes? Would you like more traffic, visibility, leads and sales with less effort? Then you need to read this immediately to take your Content Marketing to the next level. 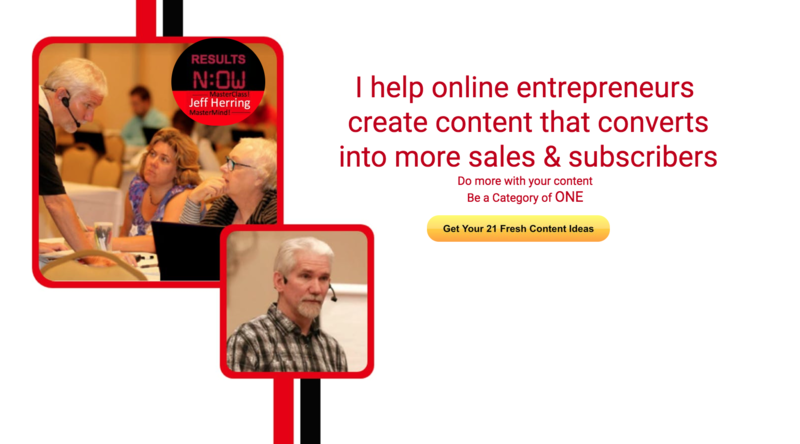 The biggest challenge for most online entrepreneurs is being able to create profitable content on a consistent basis. Consistency is the key here folks! So why stare at a blank screen, fighting “blinking cursor syndrome” every day when you want to create your content? When you use content creation templates there is just no need to reinvent the wheel. Content creation templates generate great ideas, allow you to fill in the blanks with your expertise, and allow you to create a high volume of valuable content. So whether you use mine – check them out here – or some others, use content creation templates! This is where so many get stuck. “But I don’t know what to write about!” usually said with a whine or two. Keep an ongoing list of ideas. Pay attention to the frequently asked questions from your customers. Borrow from the titles you see on the covers of popular magazines. Bonus Tip: When you get an idea, write it down. Don’t make the excuse you’ll remember it later because you won’t! So now that you’re using templates to create your content and keeping a list of great content ideas, where do you publish your content? Start with your own blog. Then publish on LinkedIn, Facebook, repurpose into videos for YouTube, etc. 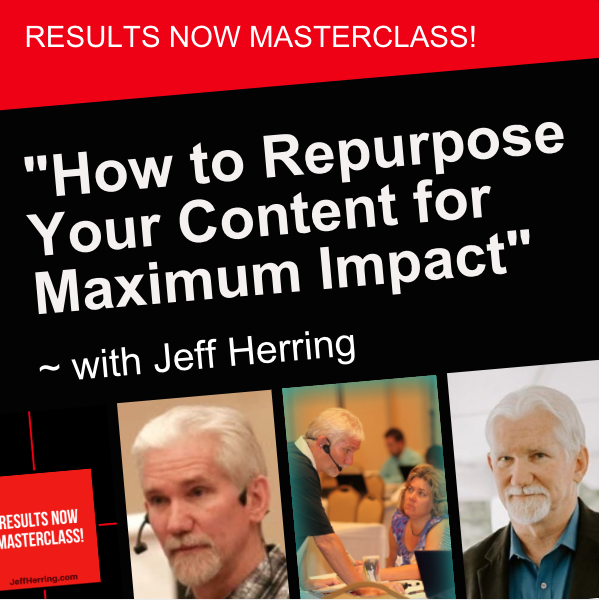 Your content pieces can also be repurposed into a great podcast. You can also combine and/or expand your content pieces into Kindle books and more. 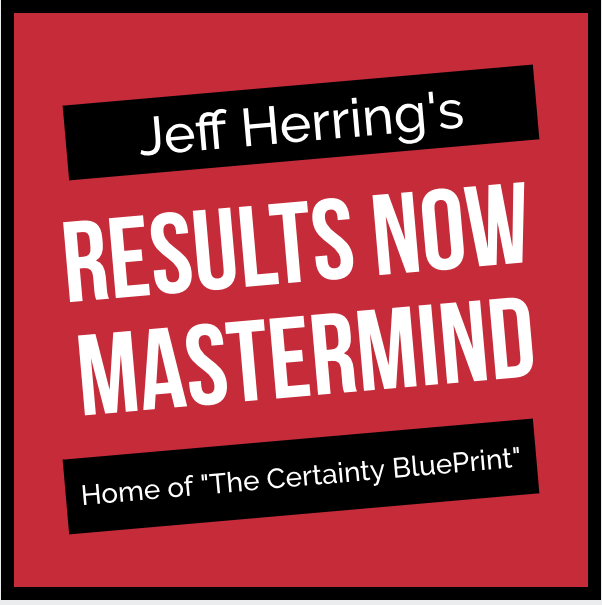 Now that you’ve got these 3 important tips for Content Marketing success, I’d like to invite you to get even MORE advanced help by watching this mercifully brief video about creating more blog posts, articles, social media, videos and more with less effort than ever before.